Is your family outgrowing your home? Need more living space but cant afford to move or extend? 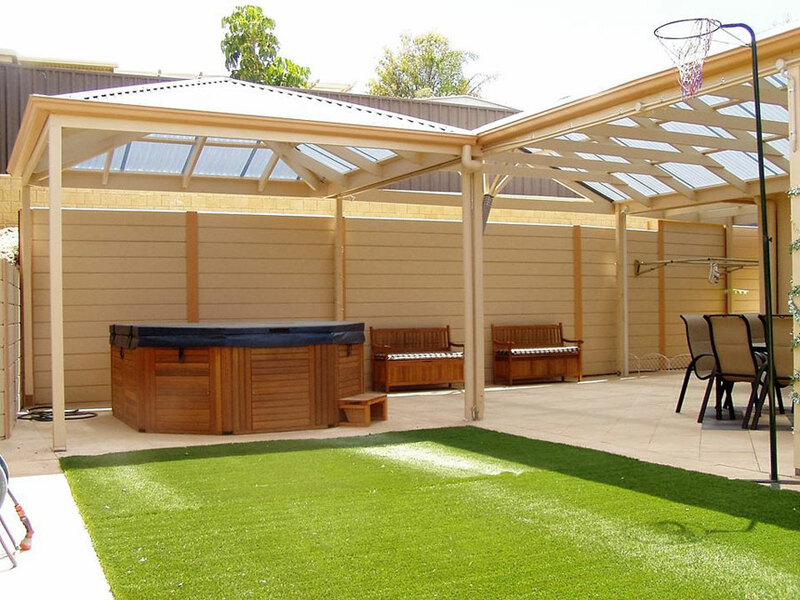 Let us custom design your ultimate outdoor entertainment area to maximise your living space and enable you to enjoy the outdoors in comfort all year round with a beautiful Pro-Form Pergola! EXTEND YOUR LIVING AREA WITH A BEAUTIFUL PERGOLA! 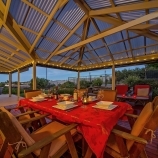 Did you know that the term “Pergola” is generally used by most people in South Australia as a broad term for any type of outdoor undercover structure? 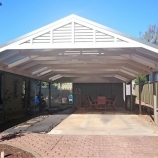 In fact, the word Pergola actually means a structure that has NO solid roofing!!! What ever you want to call it – Pro-Form Pergolas can help you with just about any style of structure you like. 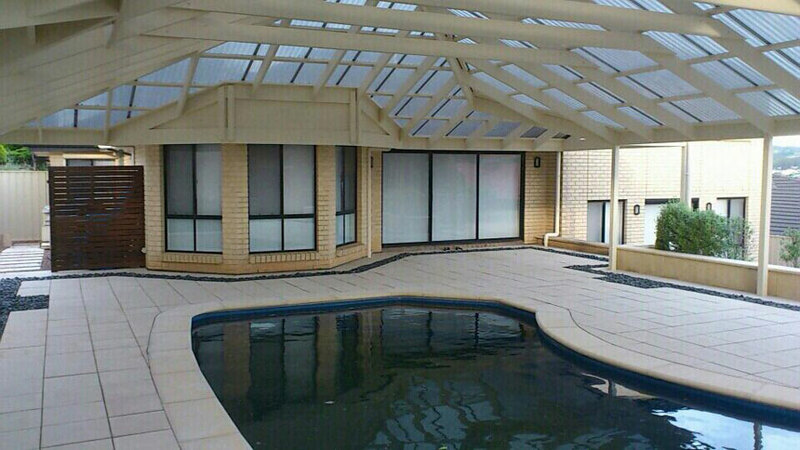 Custom built Pergolas to suit your budget and your lifestyle! 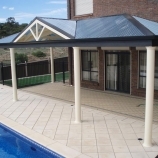 Whether it’s a gabled roof pergola, flat roof pergola, skillion roof pergola, or a hipped roof pergola you are after, the design options are endless and the choice is all yours! 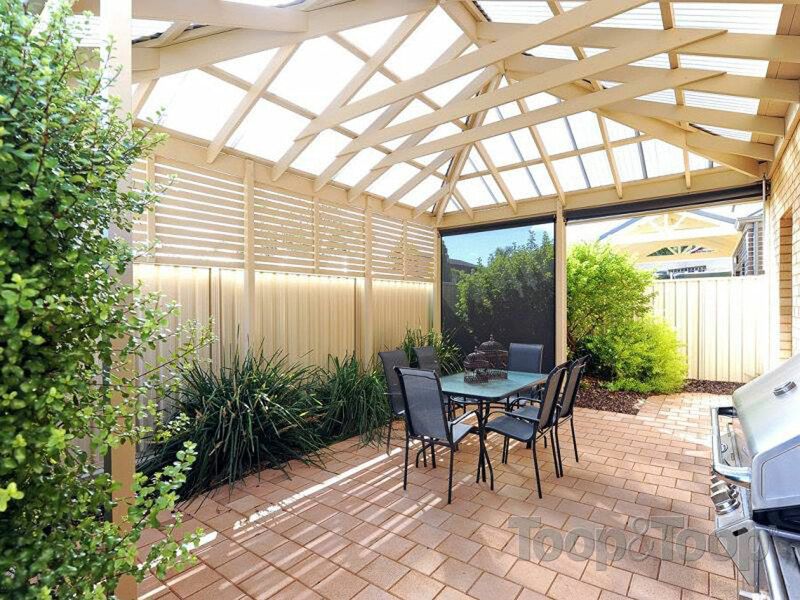 ADD VALUE TO YOUR PROPERTY WITH A PRO-FORM PERGOLA! 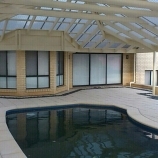 Here at Pro-Form Pergolas we strive to deliver the very best quality, value and style for stunning Pergolas in Adelaide. 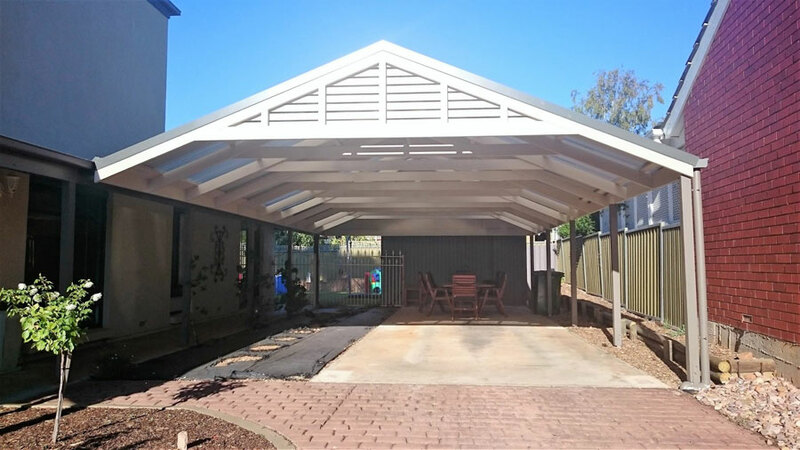 A quality Pergola will add substantial value to your home because you are increasing your living space – who wouldn’t want to step outside into an amazing outdoor living area? 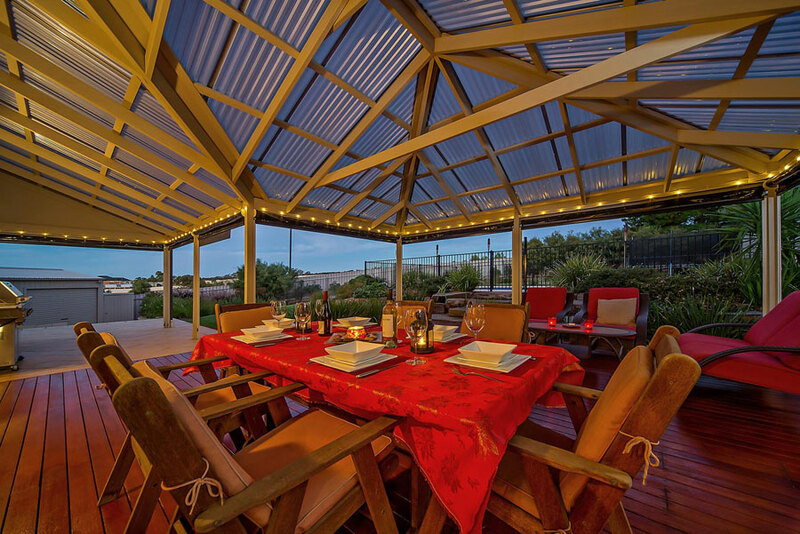 In Australia, outdoor entertaining is definitely not just for special occasions – it’s our way of life! Therefore, homes with beautiful outdoor living areas do not stay on the market for long and they always command top dollar – so you know that your investment will well and truly pay off in the end. Keep it basic yet functional or add any or all of the optional extras to give it that real WOW factor! 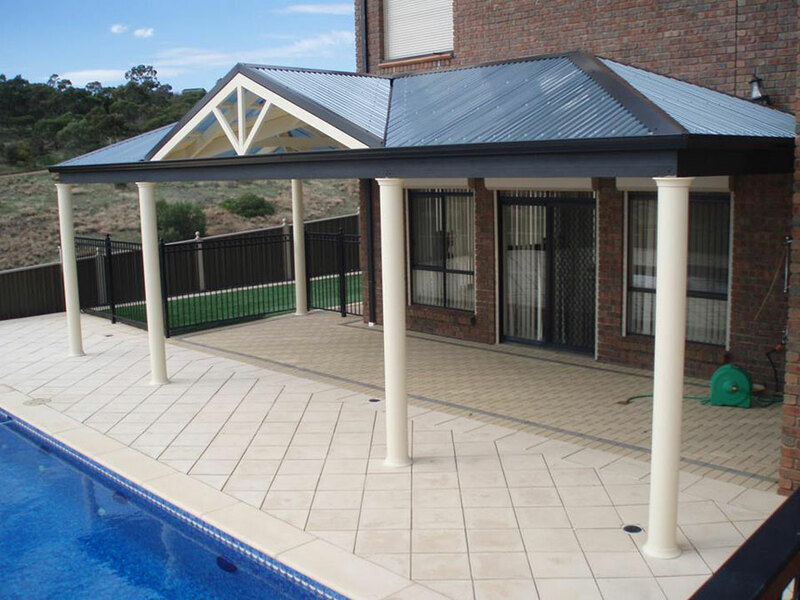 Architectural Columns, Slatted Privacy Screens, Balustrades, Crows Feet, Frieze Boarders, Café Blinds – the sky is the limit when designing your custom built Pro-Form Pergola! If this is all too confusing, we are more than happy to offer our expert advice on what would best suit your home and budget. HAVE COMPLETE PEACE OF MIND! 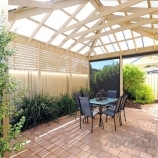 For the very best quality, value and service in for pergolas in Adelaide call Pro-Form Pergolas now on 8258 9117 for your free measure and quote and great design ideas!